We love them, we adore them, we respect them. When it comes to cryptocurrencies however, celebrities may be the wrong people to seek guidance from. Steven Seagal, the beloved action films hero, is on the news and this time it’s not because he has a new movie. He is the latest celebrity to endorse an ICO, joining a list that’s growing longer every day of celebrities who have endorsed cryptocurrencies, either during ICOs or even after. This list contains some sportsmen and women, actors and socialites who have reached out to their fan base through various means and expressed their confidence in the said ICOs. While the celebrities have the right to endorse any product they desire, endorsing cryptocurrencies has proved disastrous and has proved that cryptos and celebrities should not be put together. One of the most famous celebrities who endorsed a cryptocurrency with disastrous results was former boxing champion; Floyd Mayweather Jnr. Mayweather came forward in support of Centra, a cryptocurrency whose ICO raised over $30 million last year. Centra would later be the target of a class action lawsuit in which it was accused of defrauding investors. The investors were demanding a refund of their money, claiming that the developers of Centra made deceptive statements and sold an unregistered security. Another controversial endorsement was Paris Hilton’s endorsement of LydianCoin. The reality television star tweeted her support for the ICO which aimed to raise $100 million which gave the Singapore-based crypto the much-desired publicity. 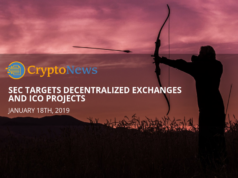 However, she later distanced herself from the crypto as questions started emerging over the leadership and the problem-solving ability of LydianCoin. While most cryptos address one or more real-life problems, Lydian coin didn’t and according to the crypto’s very evasive whitepaper, it could only be used to pay for services offered by the crypto’s parent company, Gravity4, a marketing company based in Singapore. The leader, Gurbasksh Chahal, is also very controversial and has been in and out of court severally for assaulting women and violating probation. Evander Holyfield, former boxing legend, is yet another celebrity who has endorsed a crypto with disastrous results. The Real Deal, as he was known during his glory days, endorsed AriseBank, a crypto-based bank in Texas that had promised to revolutionize banking. It claimed to have raised an incredible $600 million from the ICO and said that it was on its way to becoming the first $1 billion ICO. AriseBank has, however, had its assets frozen via a court order by the SEC that was issued three weeks ago. 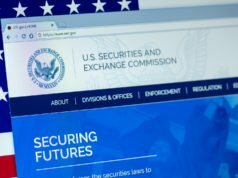 The SEC is investigating claims that AriseBank operated without registering with authorities, made false statements regarding its relation with Visa and withheld information on the criminal record of one of its founders. AriseBank’s website has since then been offline and no official communication has been made by the management team. 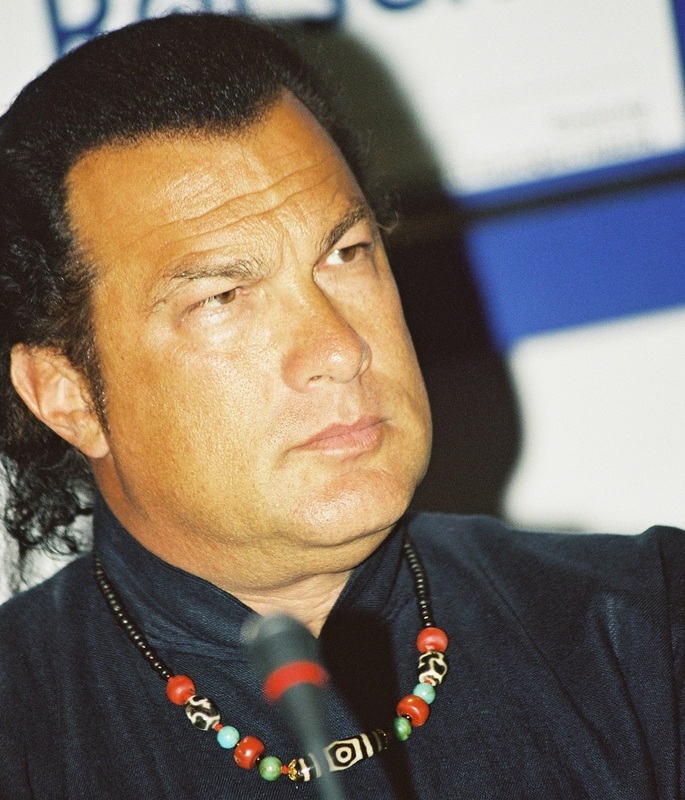 Steven Seagal is thus in the good company of celebrities who either for a good paycheck or an uninformed confidence in a crypto threw their weight behind their ICOs. Seagal is endorsing Bitcoin2Gen, a cryptocurrency that resembles Bitcoin in both name and functionality but has been built on the Ethereum blockchain. This crypto, which claims to be the second generation Bitcoin (hence its name), may just be another scam that will end up in flames in the near future. The first red flag is their whitepaper which is scanty and very non-specific. A whitepaper breaks down the crypto into simple bits which can be easily understood but B2G’s whitepaper does anything but that. It is generalized and only talks about how it’s going to change the crypto world as far as trading and mining is concerned, but does not explicitly say how it plans on doing this. Whether this will be another disastrous celebrity endorsement remains to be seen, but the warning signs are there. 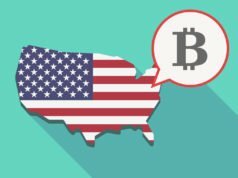 The SEC released a statement last year regarding the involvement of celebrities in the endorsement of cryptos and ICOs. In its statement, the SEC warned any celebrity not to withhold the full details of his relationship with the crypto, including whether he or she was getting paid and if so, how much he/she was getting paid. The SEC went on to warn investors not to base their investment decisions on the celebrity endorsements but to conduct their own research. Seagal is already in violation of this law as the details of his compensation by the crypto weren’t disclosed either by him or the crypto. Celebrities endorsing cryptos seems to be here to stay. With ICOs raising so much money, cryptos can afford to compensate these celebrities appropriately. As the regulatory authorities strive to come up with regulations for the cryptocurrency industry, investors will have to be wary of celebrity endorsements and treat them with a grain of salt.